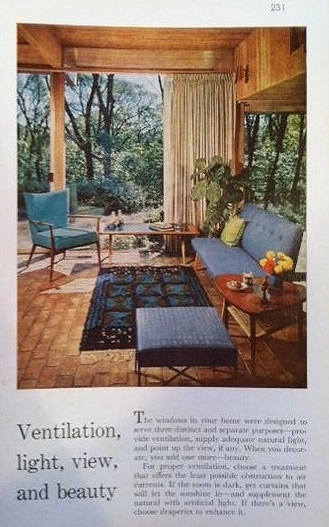 If Mid Century is your style, we've got the book for you. 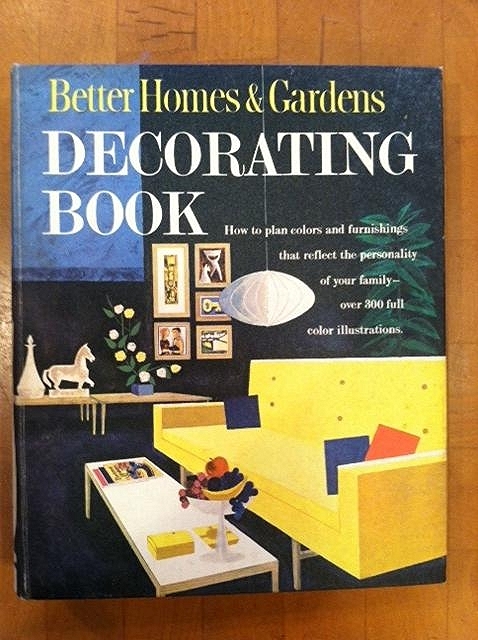 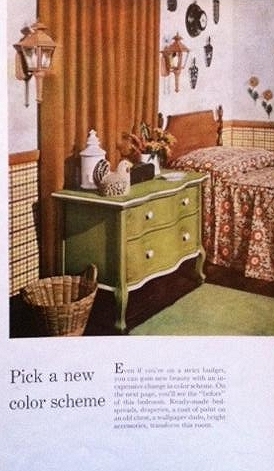 Better Homes and Gardens is still known today for great decorating advice and this BHG home decor book is sure to please. 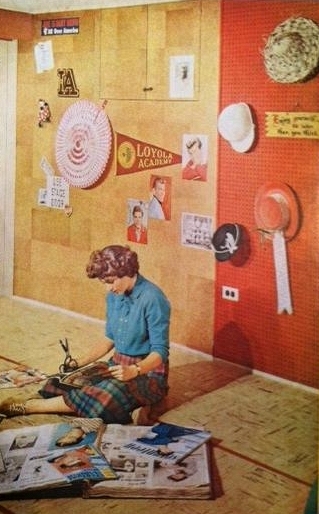 You can also find retro furniture and accessories to complete your Mid Century look at OCT-- be sure to stop by soon!